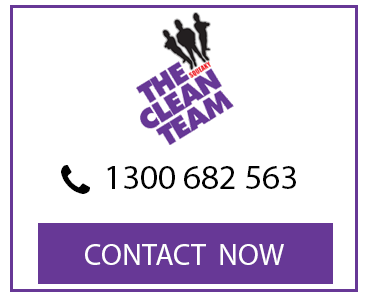 For the best commercial and office carpet cleaning in Melbourne, choose The Squeaky Clean Team. We offer a range of cleaning services that can be tailored to suit your individual needs and requirements. Additionally, our team of highly skilled cleaning professionals are experienced in the latest cleaning techniques and are fully qualified by Jena Dyco International – the leading provider of cleaning and restoration training. 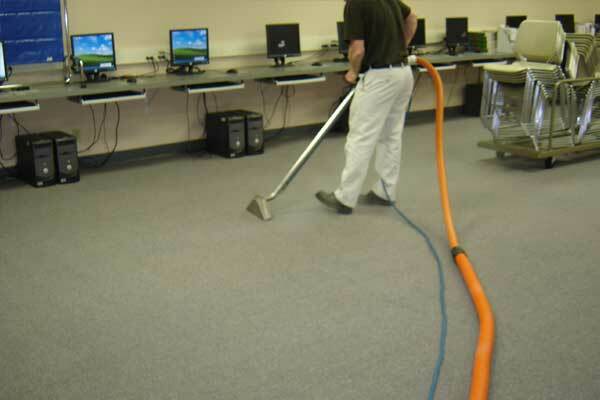 Are you looking for exceptional commercial and office carpet cleaners in Melbourne? You can rely on our team. Call us today. Offices and commercial environments are known to accumulate large amounts of dirt, grime, dust, bacteria and mould. They are constantly in use by a large number of people and thus require thorough and frequent cleaning. 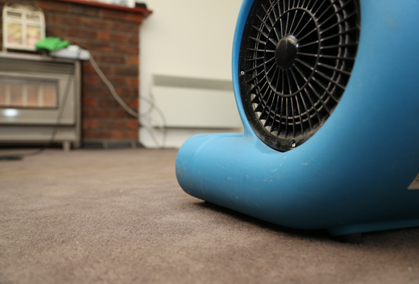 Carpets in particular can collect large amounts of dirt in a very short space of time. 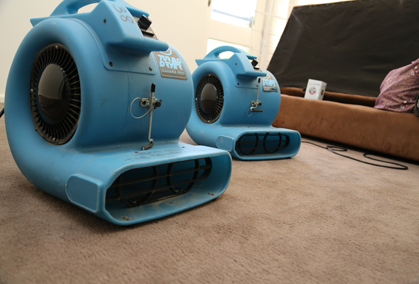 Carpets that are full of dust and dirt create an unhealthy environment for both employees and customers. 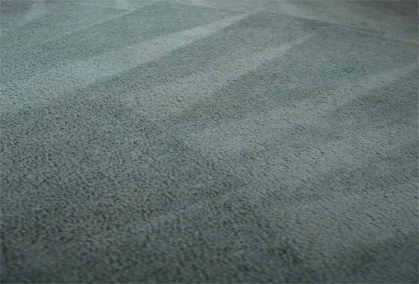 Additionally, unclean carpets often have to be replaced a lot sooner than those that are consistently cleaned. Luckily, The Squeaky Clean Team offer commercial and office carpet cleaning to businesses throughout Melbourne and Victoria. 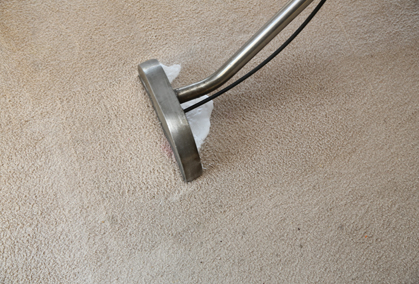 At Squeaky Clean, we utilise the latest office carpet cleaning technology, techniques and products to ensure your carpets are as good as new. 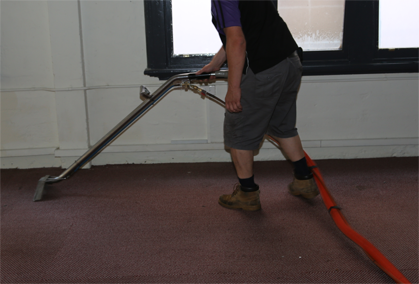 With our commercial carpet cleaning service, you can significantly improve the appearance of your carpet while ensuring it will last longer. 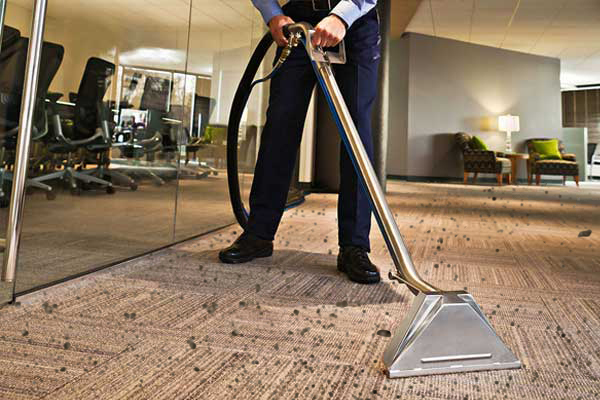 Whether you need to clean the carpets of a large office space or a hotel, we can provide the expertise to keep your business clean and hygienic. The Squeaky Clean Team works together to deliver the best possible commercial carpet cleaning results to each of our clients. We offer a fully flexible service that can be tailored to fit in with your schedule. Call us for a quote today. Offering same day services to all Melbourne metropolitan areas, you can rely on The Squeaky Clean Team to deliver the best carpet cleaning results for your office or commercial building. Call our team today to arrange for a quote or make an appointment.